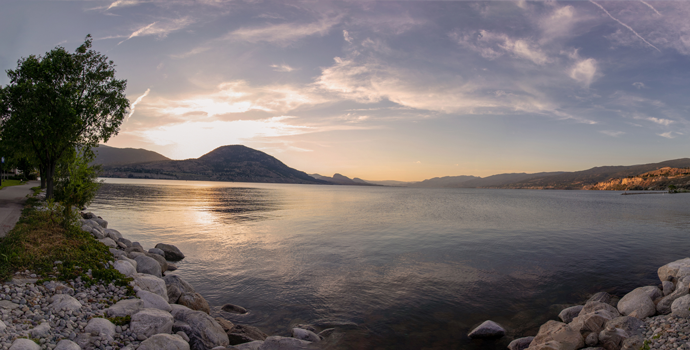 Penticton, from the Interior Salish word snpintktn, is commonly translated as "a place to stay forever." With over 2100 hours of sunshine, and only 15 inches of rain annually, this charming, sun-soaked town is well-known for stunning views, exciting outdoor adventures, and excellent food and wine. Tour and taste any of the 80 plus wineries within 20 minutes of the city. Visit the Penticton Ale Trail, home to 5 craft breweries. Bike or hike the historic Kettle Valley Railway. Explore the incredible Okanagan backcountry on an ATV tour. Go vertical at the world renowned Skaha Bluffs. 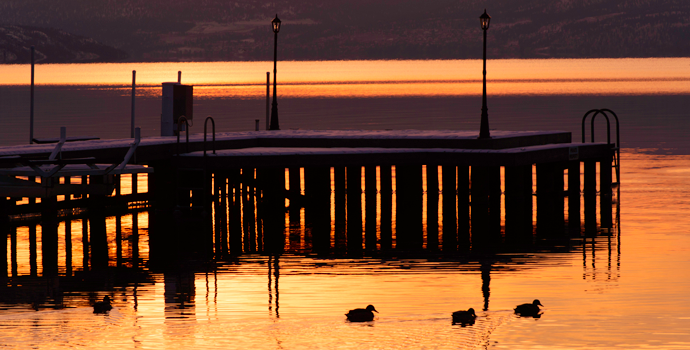 For more information on water sports, hikes of all levels, golfing, shopping and dining, cultural activities and local events, visit Penticton Tourism.